Love or hate Rob Zombie the guy has some really odd ideas. Sometimes this works for him, sometimes against him. 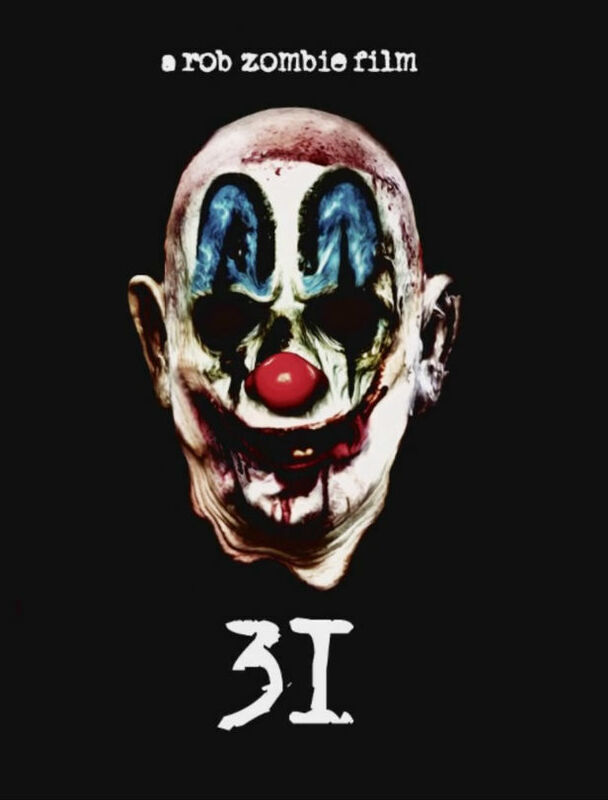 With that in mind behold the concept art for his latest film 31.